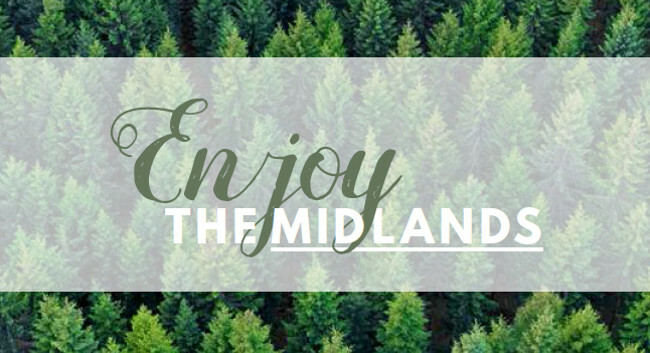 Enjoy the Midlands, an annual magazine to cover what’s happening in the region, is set to launch in July 2019. The magazine will be distributed to tourist information centres in England, Scotland, and Wales, as well as through Moto, Welcome Break, and RoadChef service stations. The outlet will be published by Purple Sprout, who also produce Staffordshire Living and Midlands in Business.